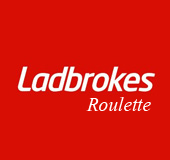 Play Free Online Roulette Games NOW at Lord Bingo! Lord Bingo provides its players with top online roulette gaming. You can even play for free directly on Lord Bingo before you play for real on top gaming sites! Choose from the best games like European Roulette, Wheel of Light Roulette and more!